During his own journey as an athlete, Coach Adam learned a lot about himself and about the type of coach he didn’t want to be. When he finally found the right coach, it was someone “who made me feel important.” As a coached athlete, he says, “I want to know I’m a priority.” With TBC / SuperFly, it’s the athletes – at every level – that are the priority. Whether it’s coaching a 55-year-old mom through her first century ride or giving an elite athlete the edge needed to earn an Olympic slot, everyone is important. 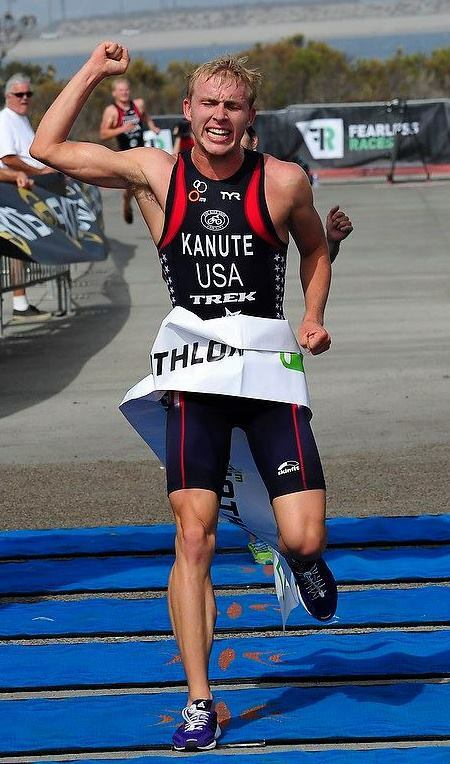 What TBC / SuperFly looks for in their athletes is neither results nor ability, but passion and drive. 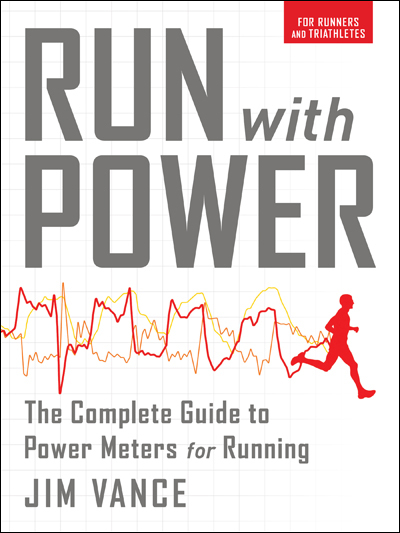 Any coach worth his or her salt knows the science behind improving performance and has the tools to get you through training. 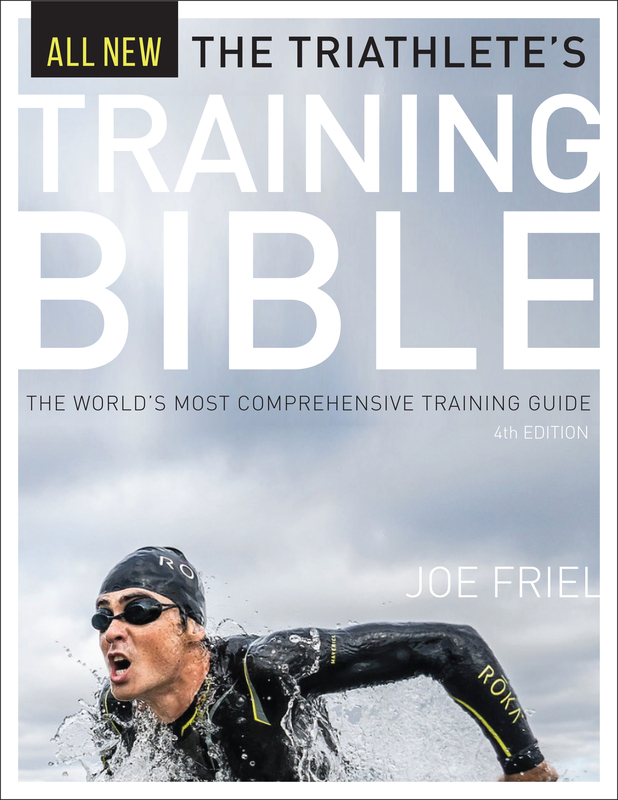 They’re all outlined in Coach Joel Friel’s The Triathlete’s Training Bible. Where TBC / SuperFly Coaching differentiates, is in using these tools to meet you wherever you are in your journey. Our coaches are highly skilled in helping you discover your motivation, tweaking your mental and nutritional strategies and getting you to your next goal, whatever it may be. TBC / SuperFly was born out of Coach Adam’s passion for multisport, drive for improvement and compassion for other athletes. In 2002, he started working with Friel and in 2006, they joined forces to create TBC. TBC / SuperFly has helped many athletes reach their goals. The question is, with our expert coaching, what can you achieve? TrainingBible Coaching gets a refresh! Still the same coaches – new name. 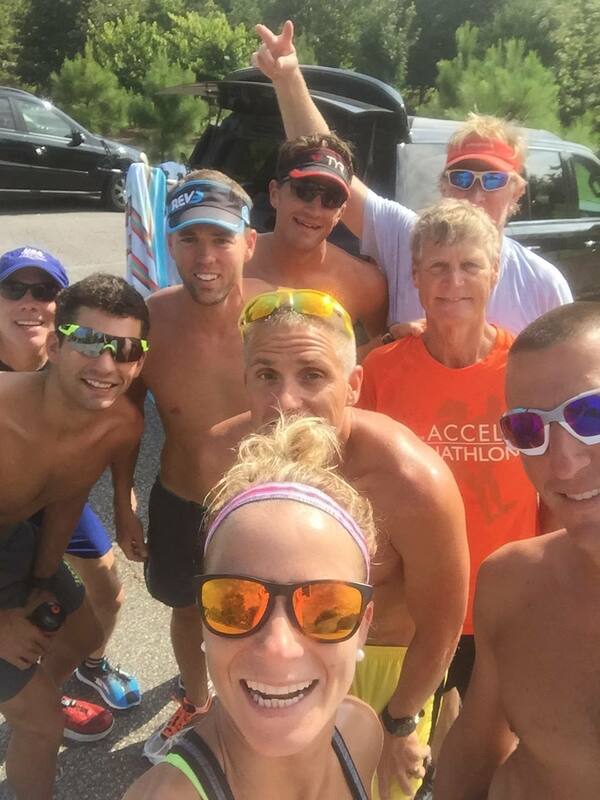 We believe triathlon is a lifestyle. While we are very proud of or heritage which comes from the World Leading endurance series Training Bible book series, we continue to expand our titles. We wanted to create a lifestyle brand that showcases how we train, race, look and feel!